So Who’s Really Responsible for the Customer Experience? As recently as 10 years ago, even with technology and e-commerce advancements in full swing, there were still consumer products that seemed like their purchase would always depend on some form of hands-on interaction. Take mattresses, for example. Who would have ever imagined that millions of consumers would prefer such a personal and (let’s face it) precious product rolled up, vacuum sealed, stuffed in a box, and delivered to their doorsteps without ever testing out its firmness or saying so much as hello to a mattress salesman? Today’s customer has higher expectations (More personalization! Faster issue resolution! Round-the-clock access! ), fewer touchpoints with the company, and—oh yeah—a megaphone for complaints in case you take a misstep. With so many complexities, such little opportunity to interact with the customer, and so much pressure to create an awesome customer experience, where does the onus for a great customer experience fall? The answer is: on everyone. No one department is wholly responsible, but all have a critical role to play. If you want to provide an exceptional, uncommon customer experience, you have to look across the entirety of your customer-facing functions—from marketing to sales to service. Because today’s customer does much of their own independent learning and consensus building before ever engaging with a company, marketers have tried to preempt the conversation mostly by producing content. The problem is, marketers currently capture, at best, 12 percent of a customer's mindshare across the buying journey. Deficits like this lead to a broken relationship between marketing and the sales team, which then refuses to advocate for the ROI of marketing initiatives because they perceive them to be of little value. Sound familiar? Marketers have an opportunity to inject engaging content when and where the customer is learning. The best pieces of content tend to disrupt how customers think about their world, in a way that leads them to favor a company’s unique capability. Disrupt the purchase decision and motivate action by teaching customers something new and providing them with a compelling reason to change their status quo. A customer who has consumed engaging, challenging, digestible content is a high-quality lead prepared by marketing and primed for sales. Marketers have the opportunity to influence and shape an uncommon customer experience early on. In many aspects, marketing is responsible for defining the buying criteria for a potential customer, even before a salesperson enters the picture. Due to self-educated consumers and the prevalence of (hopefully) great marketing content, many consumers have done the bulk of their learning, understanding of their needs, and consensus building by the time they engage with sales. In fact, customers are 57 percent of the way through their decision process before they reach out to sellers. In an effort to create a smooth and desirable customer experience, many sellers believe that the only items left to cover at that point are price and commodity comparisons. However, research shows that sales experience represents the primary (53 percent) driver of customer loyalty. Do you think customer loyalty is established when salespeople wait and react to potential customers with benign discussions about cost and features? An uncommon customer experience emerges when sales departments work with marketing to engage early in the customer’s decision-making journey. It’s essential to identify customer categories (we bucket them in three groups: mobilizers, talkers, and blockers) and determine the optimal stakeholder profile to best progress your opportunities. This can only be done effectively when working with marketers who are engaging with consumers far before sellers ever hear about them. We often talk about integrating the functions of sales and marketing, but where does customer service fit into creating an uncommon customer experience? To answer this question, think about the last time you heard or read about an unpleasant customer interaction or experienced one yourself. Chances are, you didn’t have to exhaust many mental resources to come up with an example. Companies fight hard to win the business of their customers, but it sometimes seems that they forget to consider what it will take to keep those customers loyal. 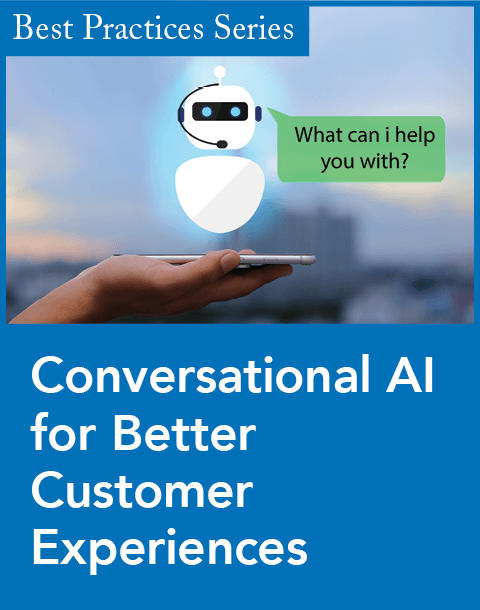 Customers are tired of exerting undue effort to resolve their issues due to customer service hassles and inconveniences such as repeat contacts, robotic service, channel switching, and other factors that, no matter how small they seem, can significantly hinder the service experience. 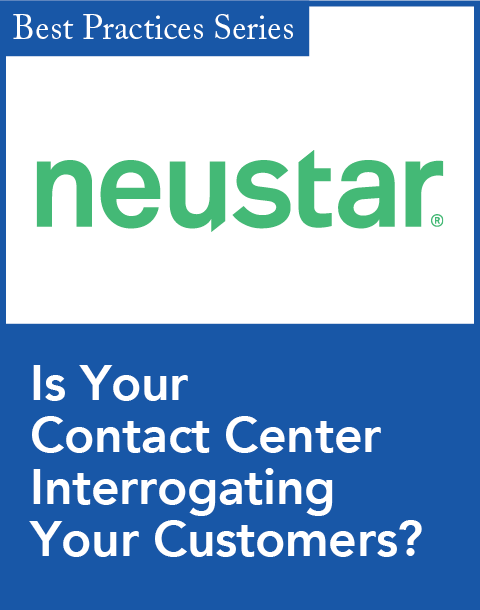 In fact, 96 percent of customers with high-effort service experiences will be disloyal. Centering a customer service strategy on reducing customer effort is the best way to keep customers loyal and interested in expanding their relationships with you. 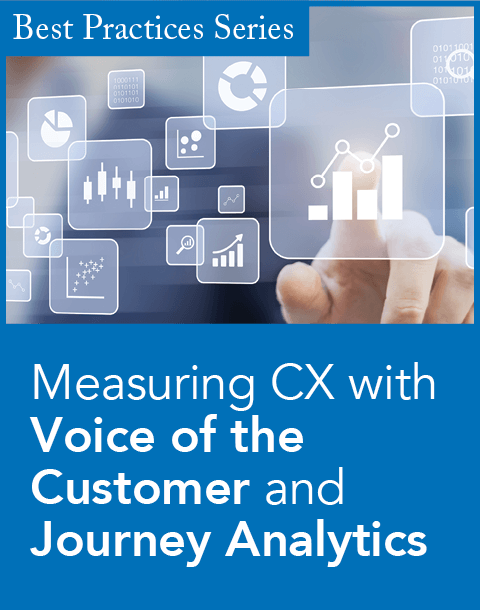 The customer service function should regularly sync with sales and marketing to educate these departments on frequent customer pain points so they can be addressed or eliminated early in the customer’s journey. Everyone who touches the customer is responsible for creating an uncommon and exceptional customer experience. It's attainable, but doing so takes real effort at the organizational, managerial, and individual levels. Leaders across marketing, sales, and customer service have to buy in and frequently speak about the importance of cohesion among the three departments. 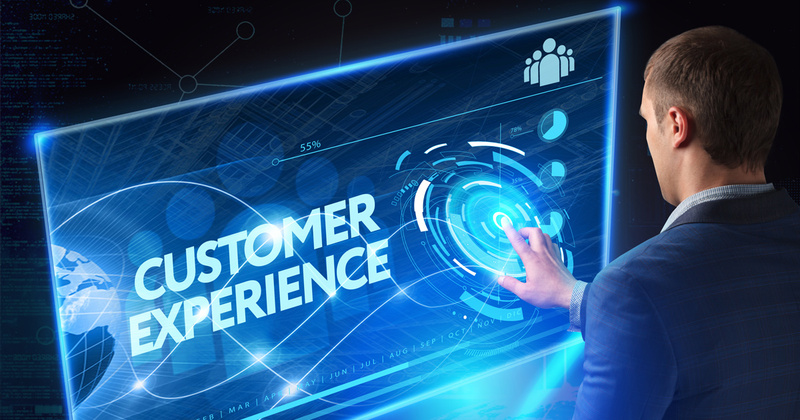 Whether you’re in the business of selling boxed mattresses or highly specialized software, chances are you could benefit from creating a differentiated and powerful customer experience. Becky Abraham is a managing consultant at Challenger, with experience working closely with heads of both sales and marketing organizations to implement a Challenger commercial strategy. Her expertise is in commercial organization transformations, manager and sales representative development programs, and insight-based sales and marketing messages.